Lisa is co-founder and co-owner of one of the busiest voice over casting offices in NYC: Broadcasters LLC. 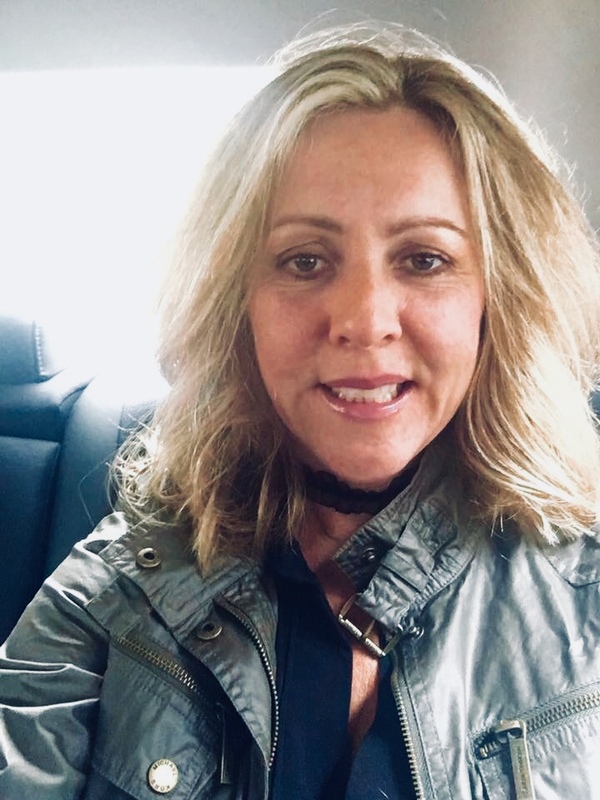 After starting her commercial casting career at Liz Lewis Casting Partners in the late 90’s, she and her colleague, Stacy Seidel Tea, left in 2005, to open Broadcasters. 13 years later they have earned a reputation for being one of THE BEST casting offices in NYC. Broadcasters also casts out of Los Angeles for VO, as well as on camera commercials, hosts, print and industrial projects. Lisa is totally up on the current trends: the similarities and differences for each end of the country,- and she loves meeting new talent! Lisa has cast for JP Morgan, Chase, Grey Goose, Shock Top Beer, Lincoln, Feed America, Wheat Thins, Skittles, Direct TV, AT&T, Seamless, Birchbox, EOS Lip Balm, Sherwin Williams, Benjamin Moore, Shea Moisture, Humira, Lyrica, Band-Aid, Neosporin, FDA and PSA spots and hundreds more. In addition, Lisa heads the hosting department at Broadcasters. She has cast for such clients as People.com, QVC, Sports Illustrated.com, Disney, Giorgio Armani, and Newtons just to name a few. Lisa Fischoff often teaches and speaks in NYC, so she knows how to cast, and how to help VO talent with both the technical process, as well as riding the trends and what casting agents are listening for these days. Lisa can help you bring your ‘A’ Game to any audition. YOU KNOW you want to come work with her! This is a VIRTUAL workout, so particularly if you’re not in NY – here’s your chance to work with an extraordinarily talented and experienced casting director/ VO coach. Grab your chance to be heard! If you’re still waiting to get in the ring, you can always audit – that’s a great way to learn! Grab this opportunity to work with a busy NYC Casting Director!